All formats of Abstraction 04. All formats of Abstraction 04. Each format is a separate isolated download. 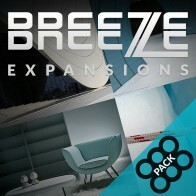 Customers may download any and all format(s) they need. Abstraction 04: Found Sound Urban Intelligence is our copious double-dipped follow-up to our widely successful Abstraction 03 product. LIke it's predecessor, Abstraction 04 is once again an all-you-can-eat buffet of domestic "found sound", which has been purposefully polished, refined, and formated into rhythmic loop adders designed to spice up your percussive pallet and inject freshness into your grooves. This time around however, it is targeted directly at down tempo breaks, centrally-Intelligent hip-hop, and experimental urban futurism. 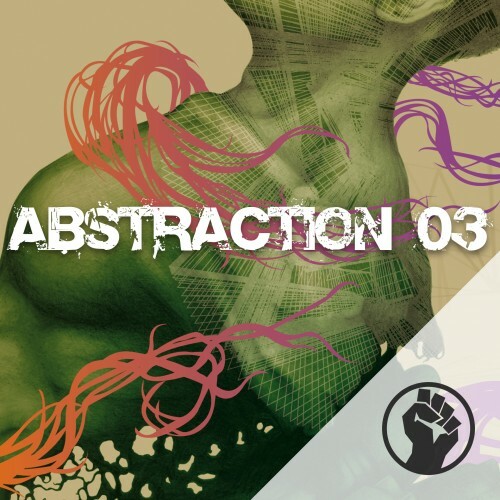 Apple Loops Format - Galbanum's Abstraction Sample Line is a downloadable series of ultramodern samples, loops, hits, and construction kits provided in industry standard formats including Apple Loops, Acid Loops, REX2, AIFF, and WAV. 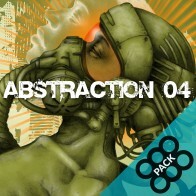 Abstraction 04 is once again an all-you-can-eat buffet of domestic "found sound", which is targeted directly at down tempo breaks, centrally-Intelligent hip-hop, and experimental urban futurism. Acid Loops Format - Galbanum's Abstraction Sample Line is a downloadable series of ultramodern samples, loops, hits, and construction kits provided in industry standard formats including Apple Loops, Acid Loops, REX2, AIFF, and WAV. Abstraction 04 is once again an all-you-can-eat buffet of domestic "found sound", which is targeted directly at down tempo breaks, centrally-Intelligent hip-hop, and experimental urban futurism. REX Format - Galbanum's Abstraction Sample Line is a downloadable series of ultramodern samples, loops, hits, and construction kits provided in industry standard formats including Apple Loops, Acid Loops, REX2, AIFF, and WAV. 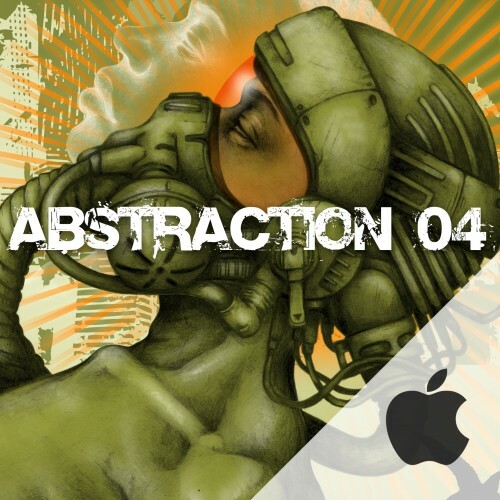 Abstraction 04 is once again an all-you-can-eat buffet of domestic "found sound", which is targeted directly at down tempo breaks, centrally-Intelligent hip-hop, and experimental urban futurism. "Abstraction 03: Found Sound Club Edition" is an eclectic all-you-can-eat buffet of domestic "found sound" purposefully polished, refined, and formated into rhythmic loop adders which are designed to spice up your percussive pallet and inject freshness into your grooves. It's a cornucopia of pseudo organic glitch rhythms and real-world sampled eccentricism where any household sound - from the hand saw, to the power drill, to literally the kitchen sink - is fair game as a substitution for a normal drum machine.